Acne. 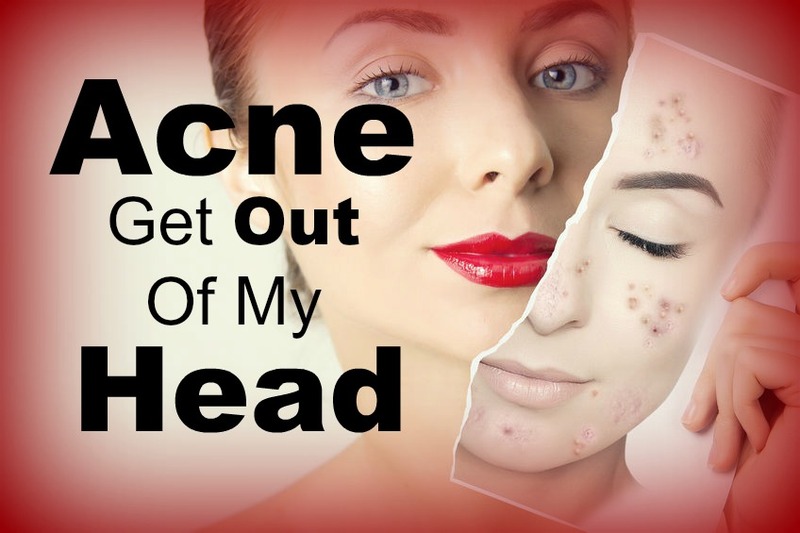 It’s a beast and can be very devastating to individuals even after the acne is gone. We have seen the emotional effects of acne and that the emotional impact can last for many years if not a lifetime. Many people who suffer from acne at some point NEVER feel like their skin is good. They live in acne fear and it drains them emotionally. It is like PTSD. The trauma of the experience stays with them long after the acne resolved. They also live in fear of beneficial treatments just in case they might get acne (30 years later). Many people with acne will pick themselves apart about other issues. For instance, they might ignore the acne scarring they have but obsess over a little wrinkle. We have seen this time and time again. We try to encourage them to see themselves realistically and when they are ready, treat the acne scarring. That’s what they really want after all. 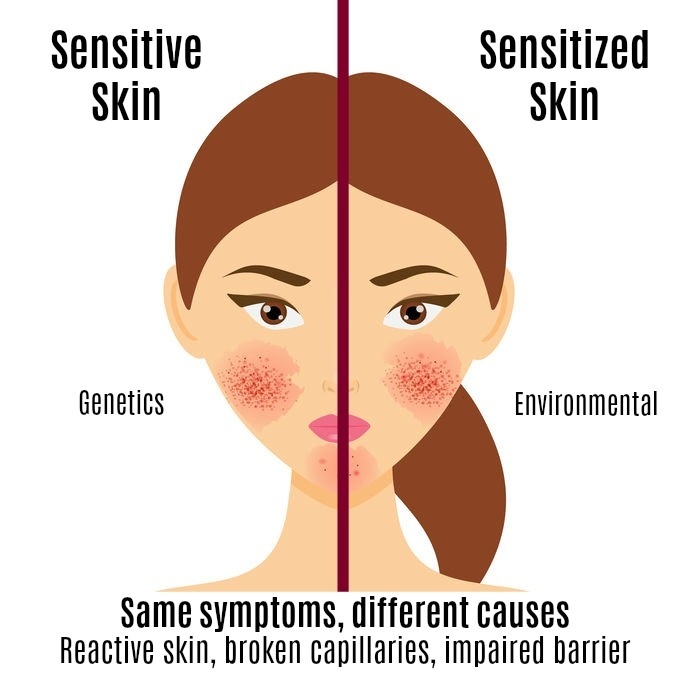 Some clients who have had acne have body dysmorphia disorder (BDD). What is BDD? It is a mental illness that involves obsessive focus on a perceive flaw. The “flaw” is not there. These are the clients who bring up concerns that our medispa cannot appreciate at all. In addition, these clients want to talk about their perceived flaw all the time. Many many times, those clients have had acne in their past. Ironically, many of those clients look amazing! Convincing them that they look great is the hard part. Luckily, we don’t do services on clients for their perceived flaws (sadly, some providers will). At Charmed Medispa, we are very schooled on the impact skin conditions like acne can have. We are treating mind, body and soul here and take all of these into consideration when we see you. We are built on integrity and honesty and strive to build self esteem. Charmed Medispa offers acne management, resources to improve acne as well as skin care including ZO Skin Health products, microneedling, microdermabrasions and chemical peels services. Botox and fillers, Exilis Ultra and laser services are also commonly performed at our med spa in Delaware. Check out our five star reviews and portfolio of before and afters.